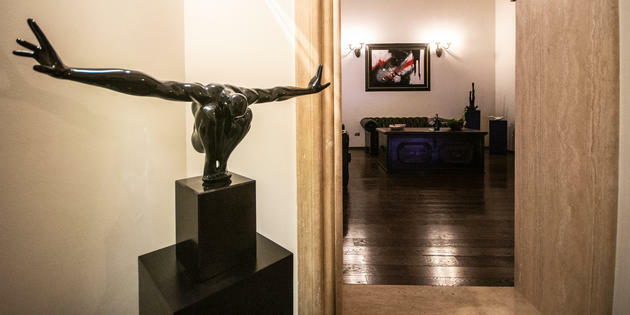 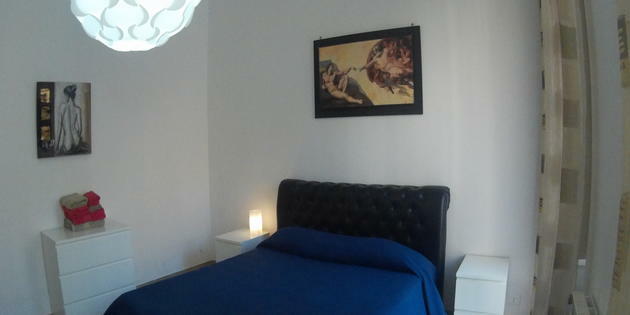 B&B Piazza Navona. 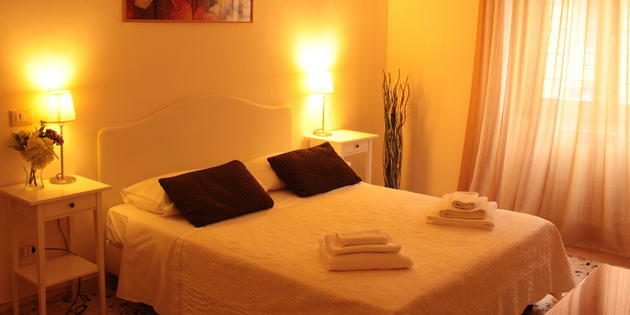 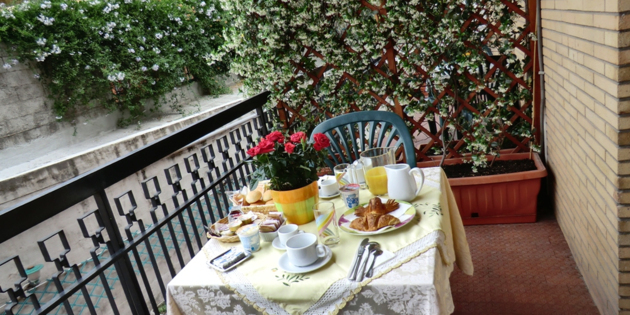 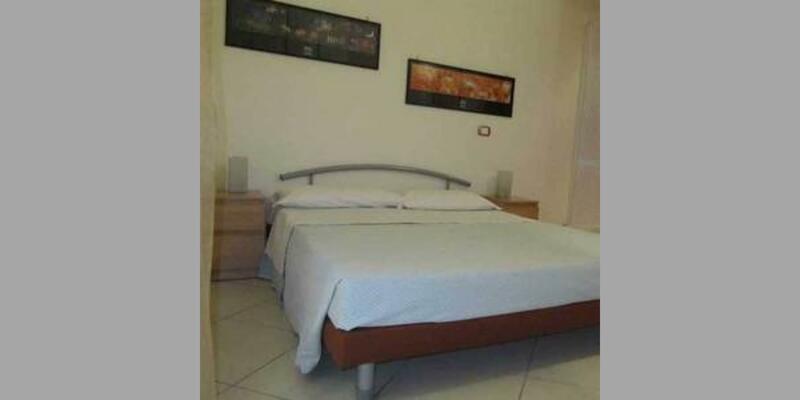 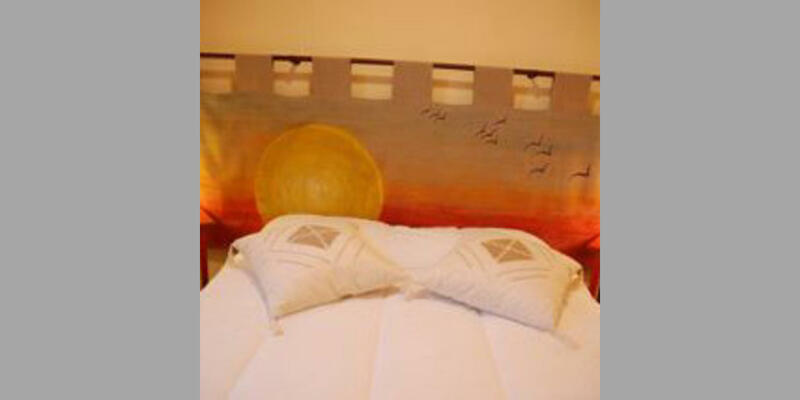 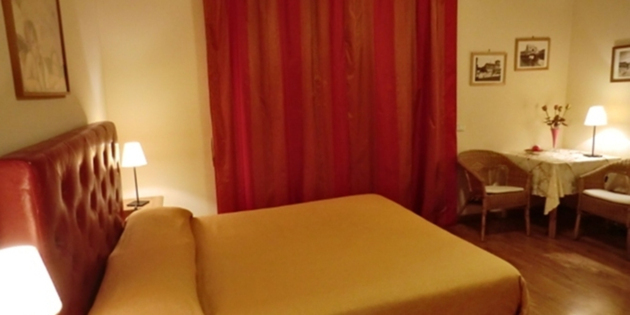 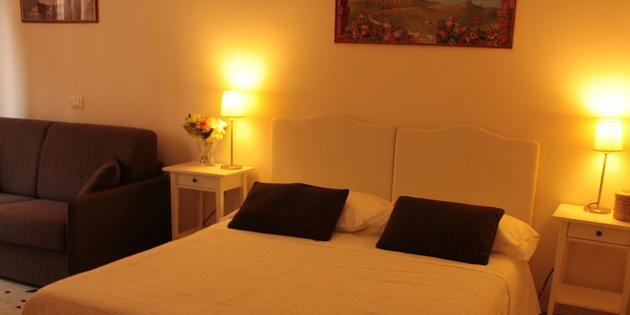 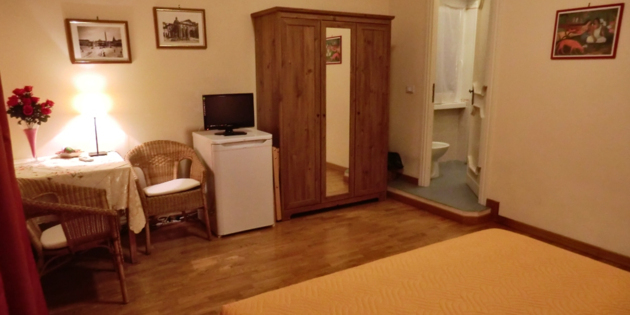 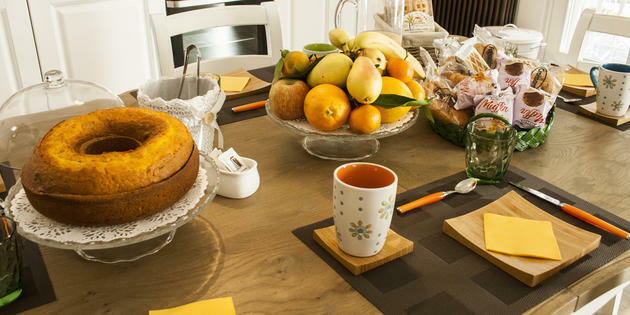 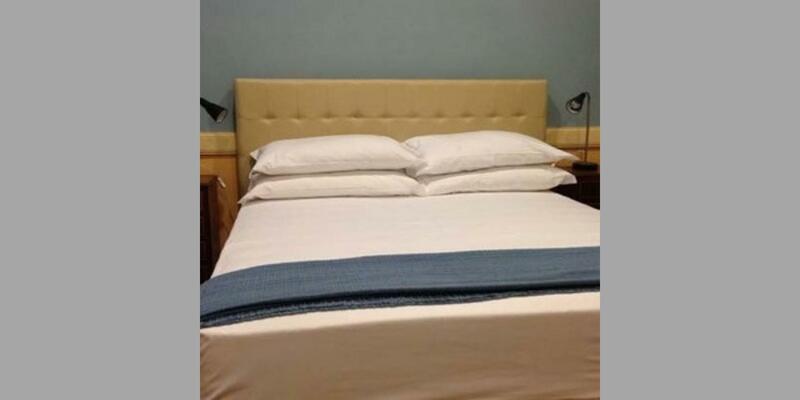 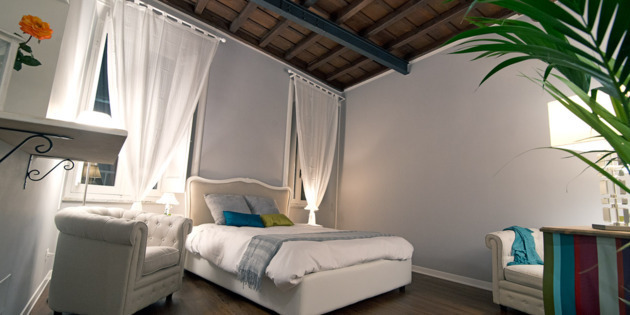 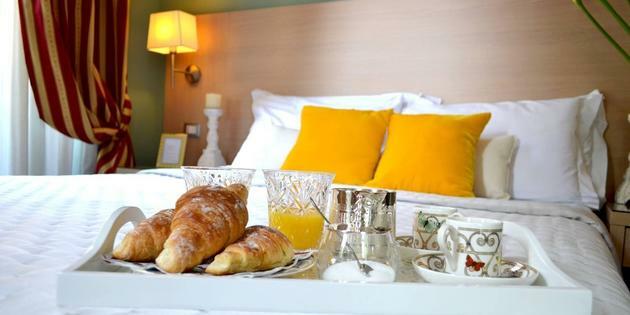 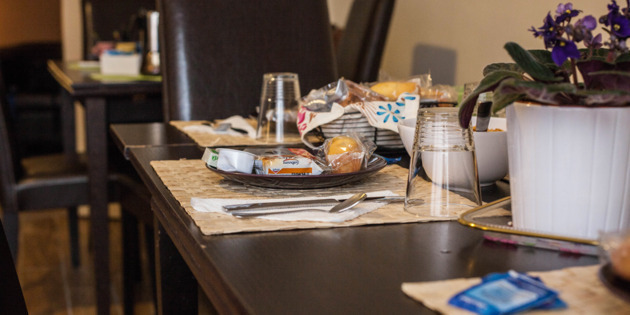 Bed and Breakfast Italy offers the opportunity of discovering and making the most of Roman hospitality, thanks to the great selection of accommodation in families, located in the centre and outskirts of the city. 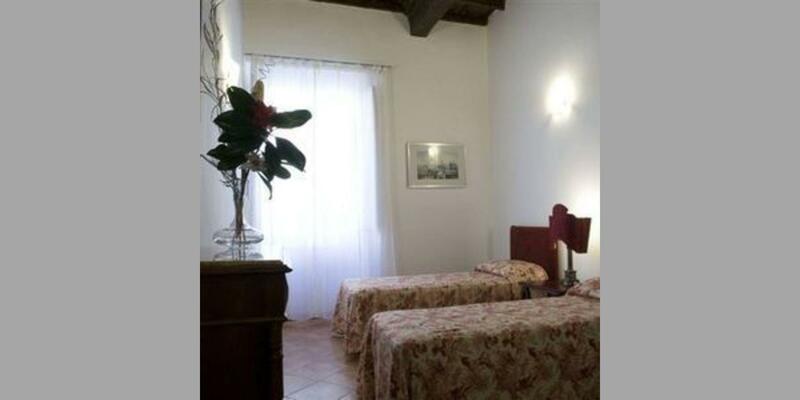 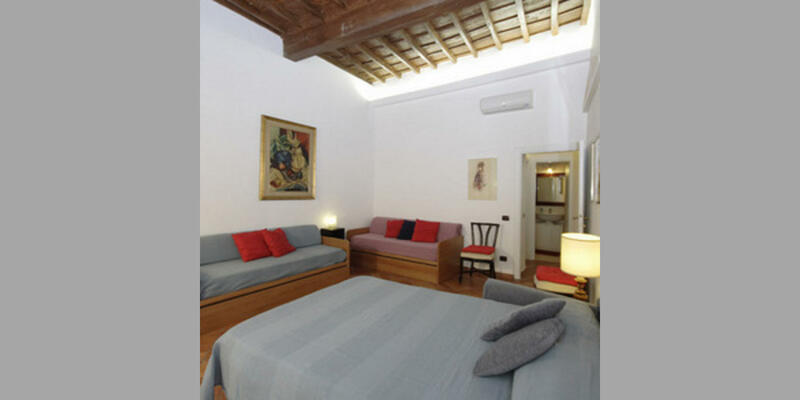 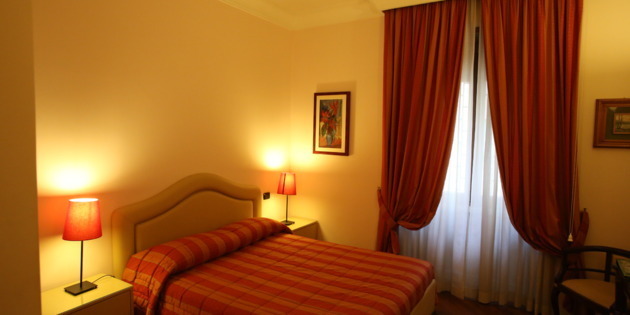 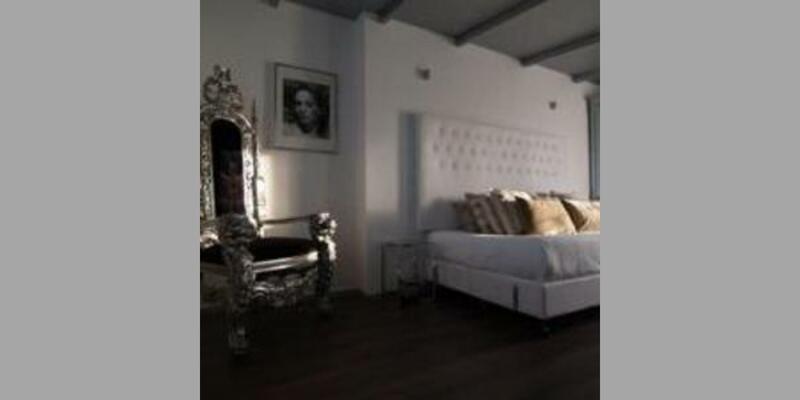 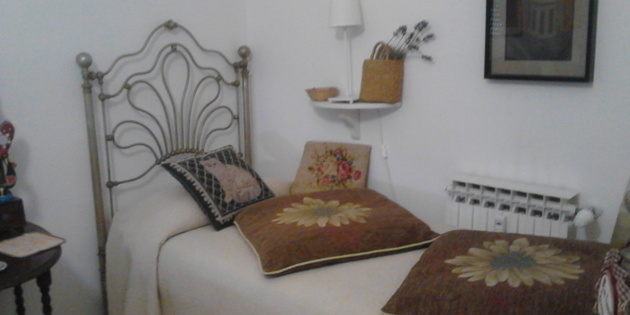 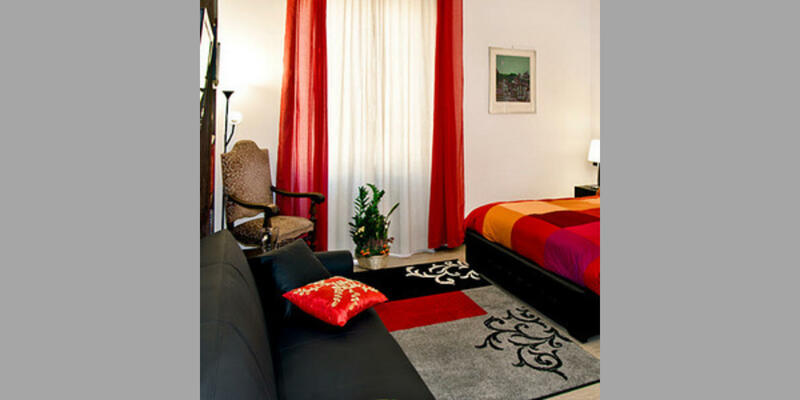 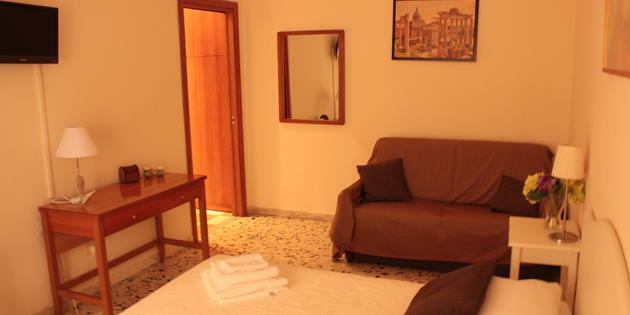 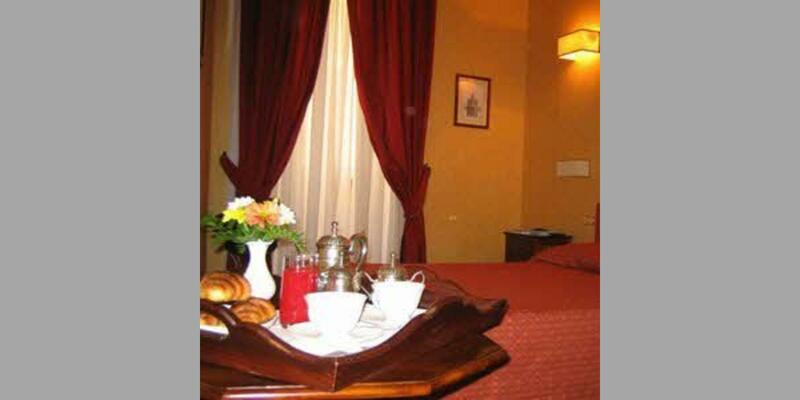 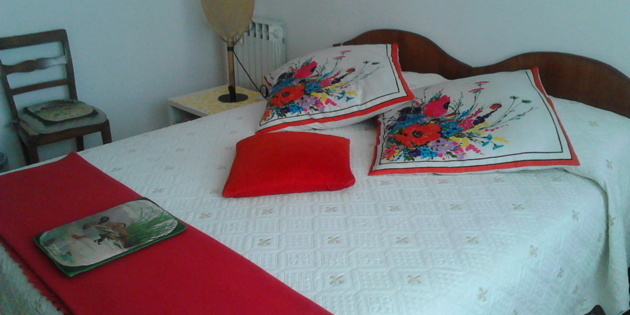 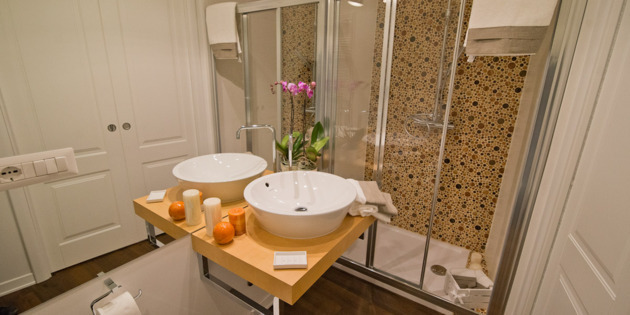 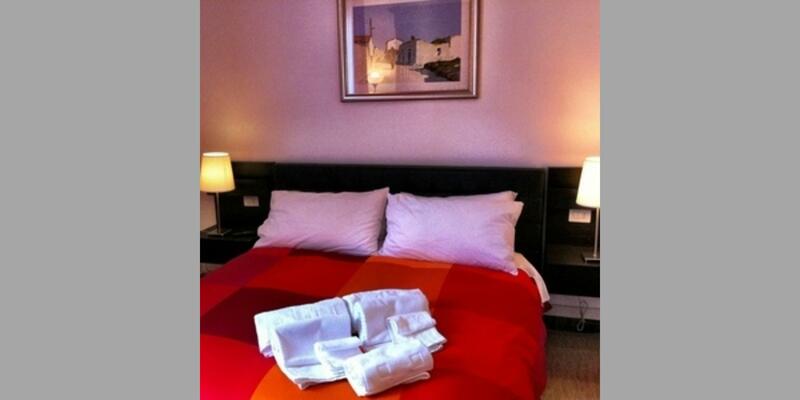 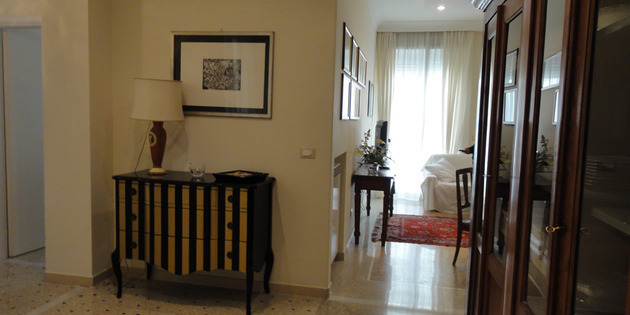 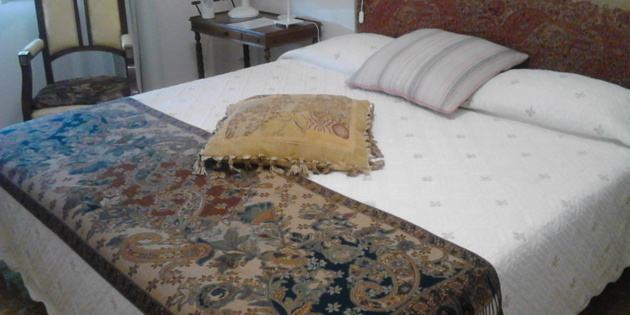 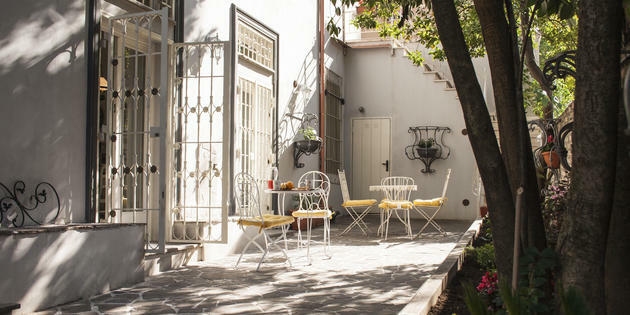 Select the B&B most suitable to your needs and discover all that Rome and roman life have to offer. 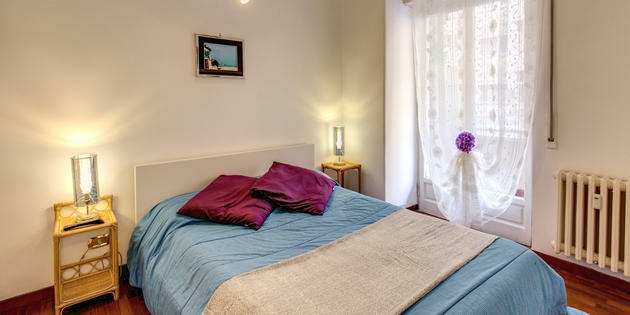 Use the research filter per zone and book a B&B suitable for you and of course who loves to travel and discover cultural traditions, art and cooking in the Eternal city. 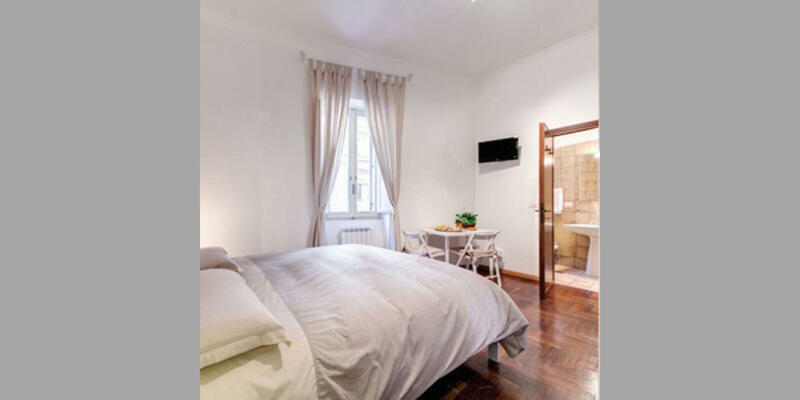 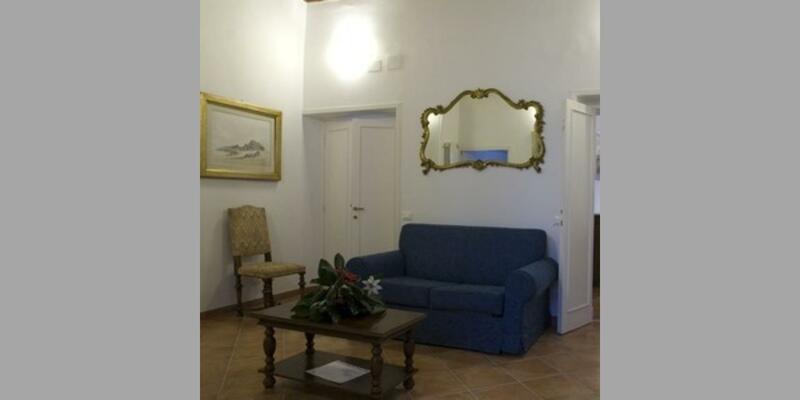 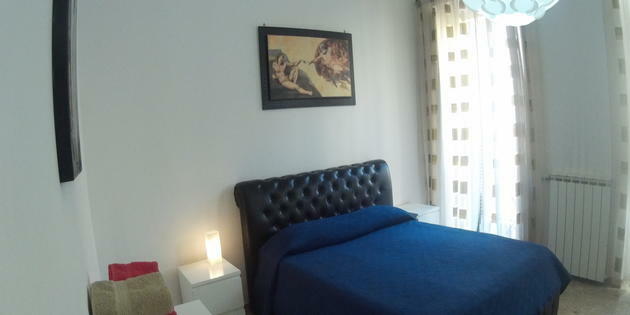 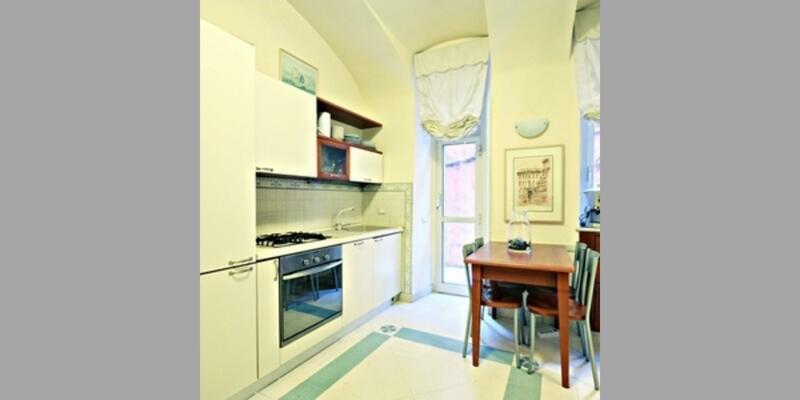 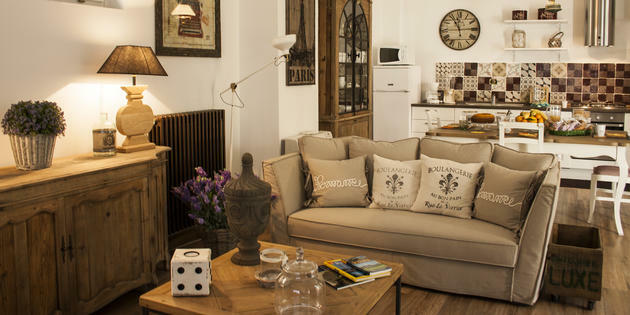 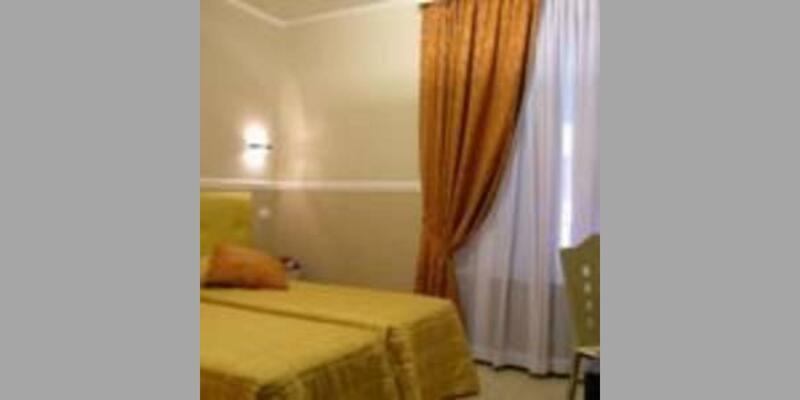 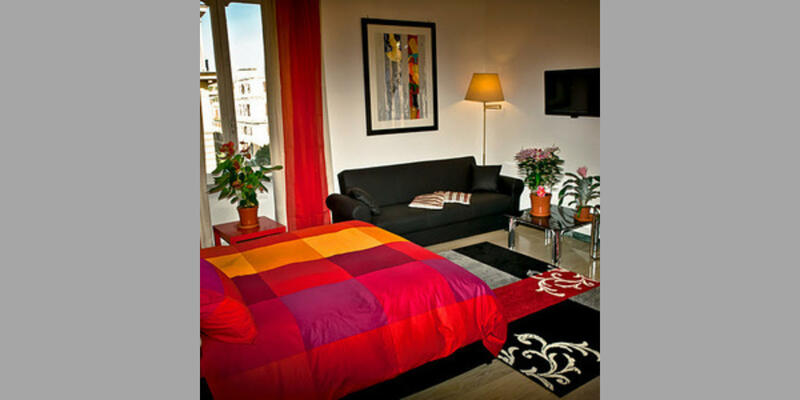 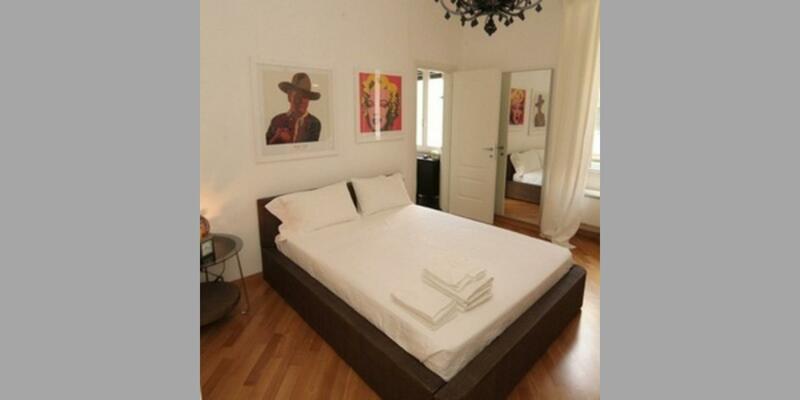 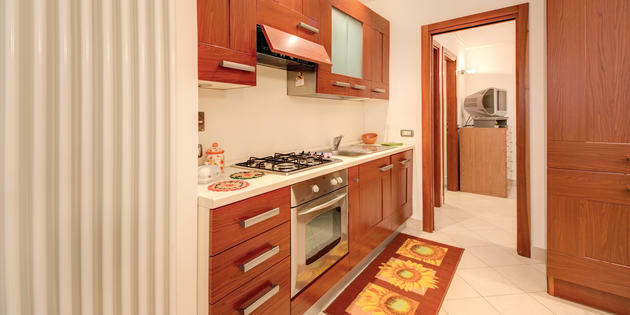 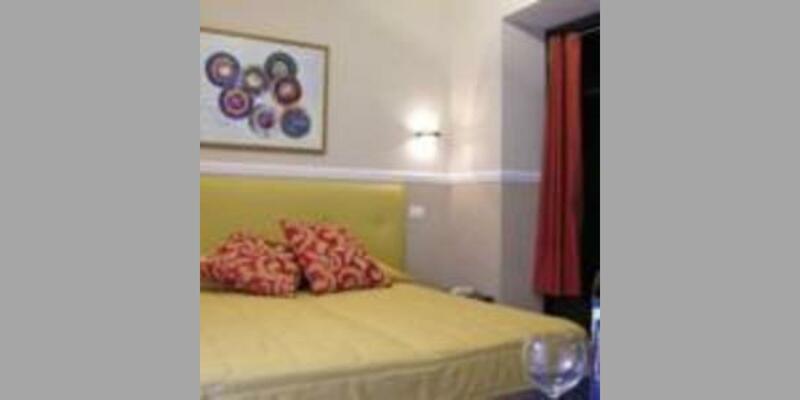 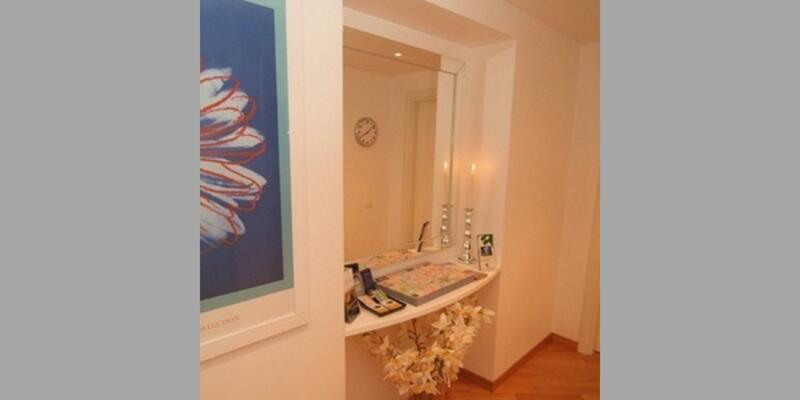 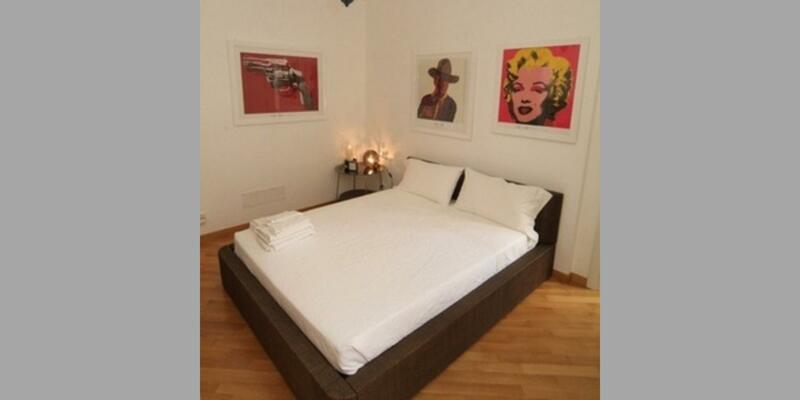 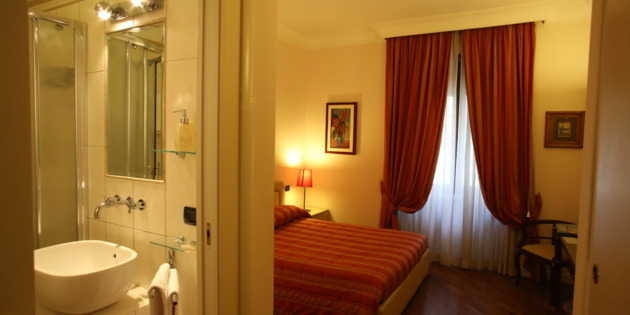 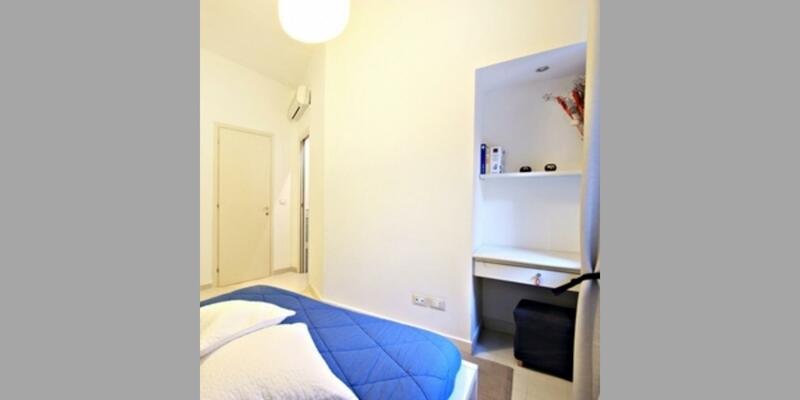 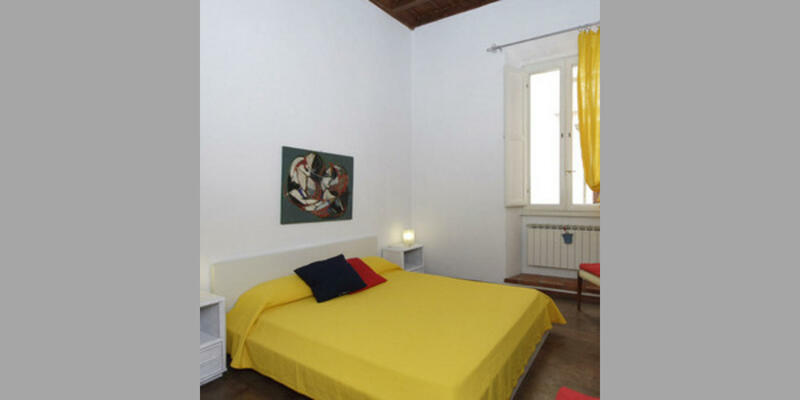 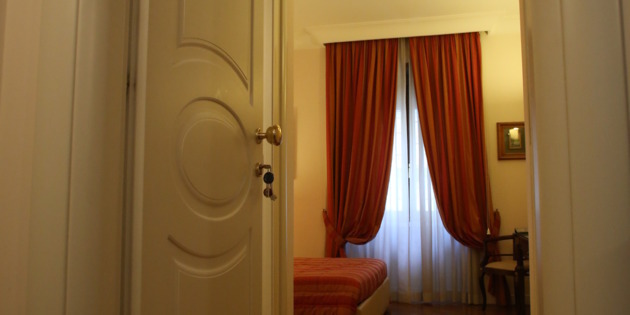 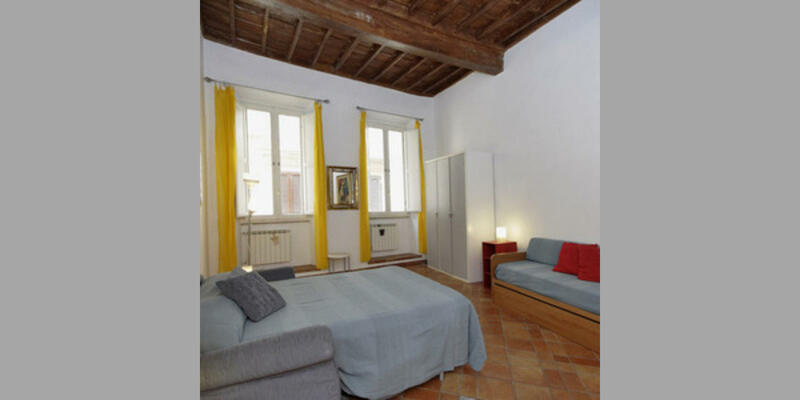 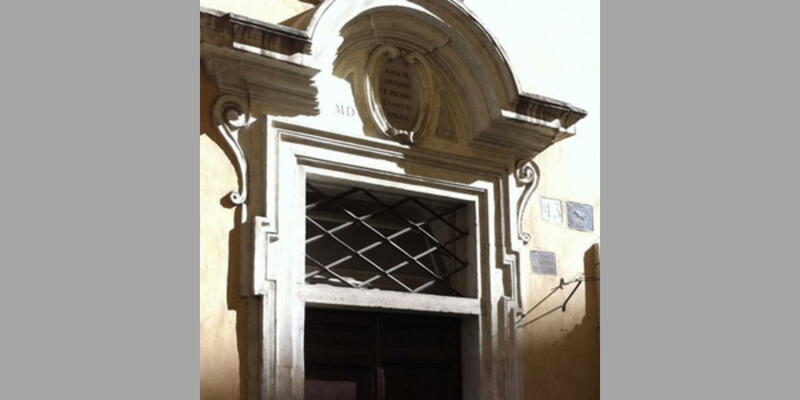 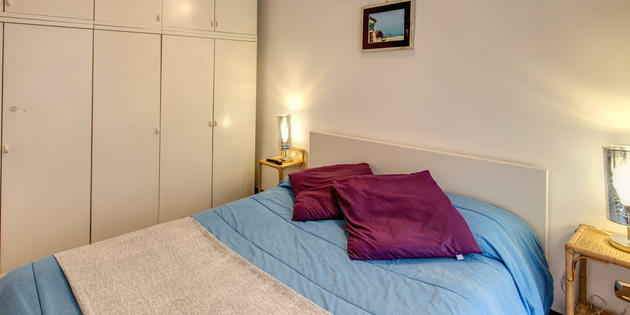 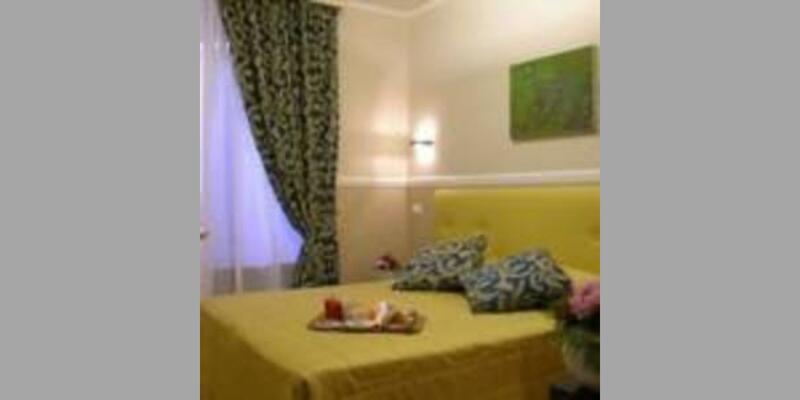 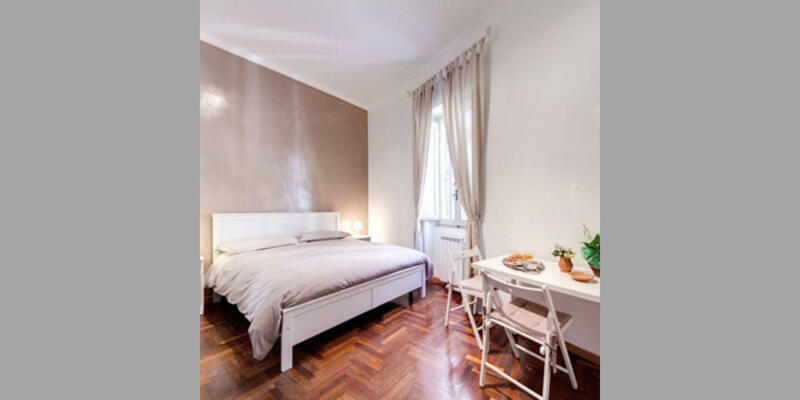 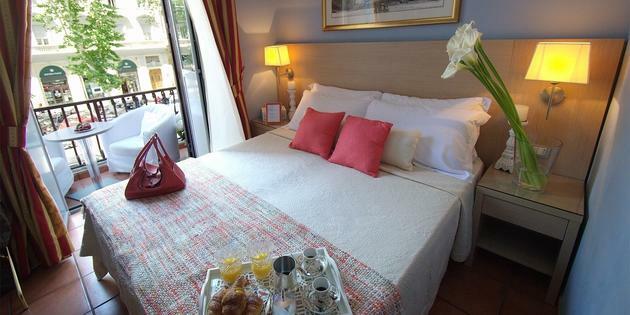 Apartments in the historic center of Rome near the Pantheon, Piazza Navona, Spanish Steps Via Condotti, Via FRATTINA. 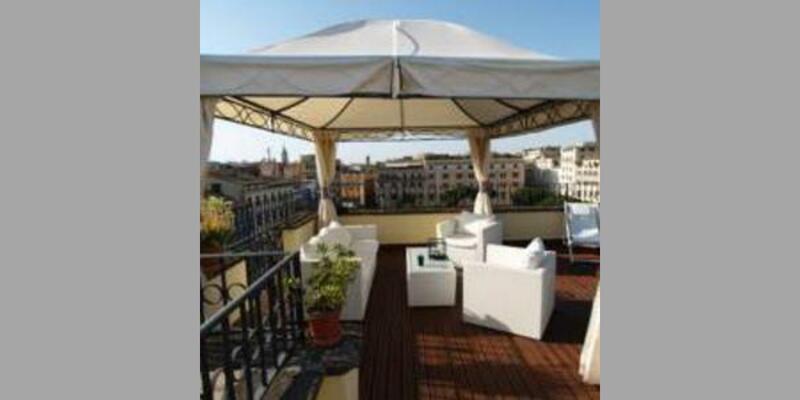 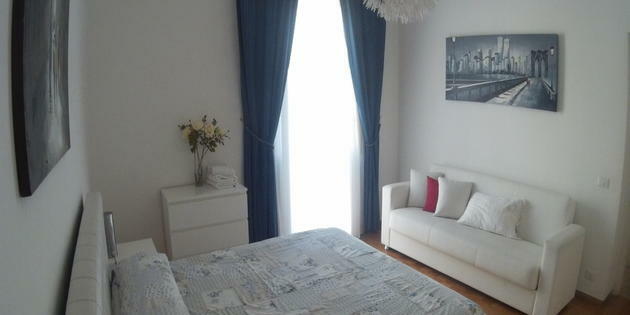 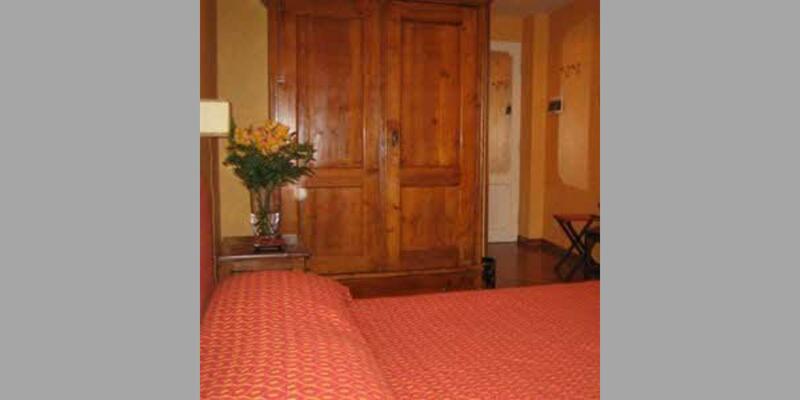 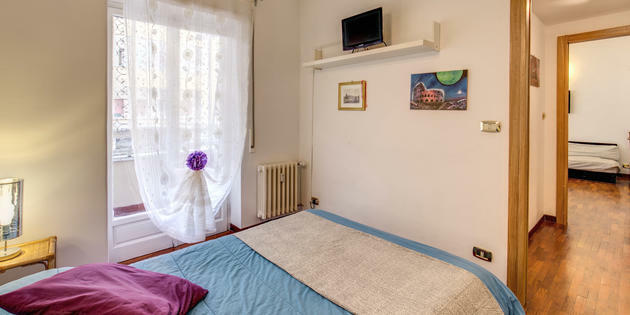 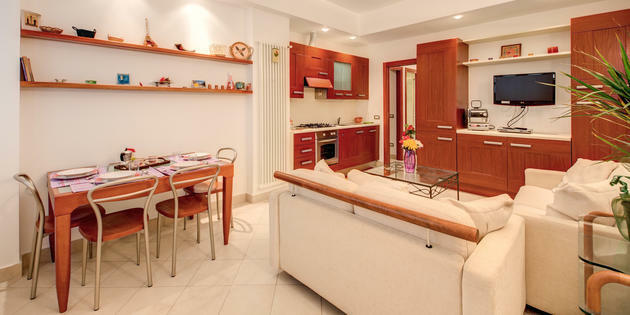 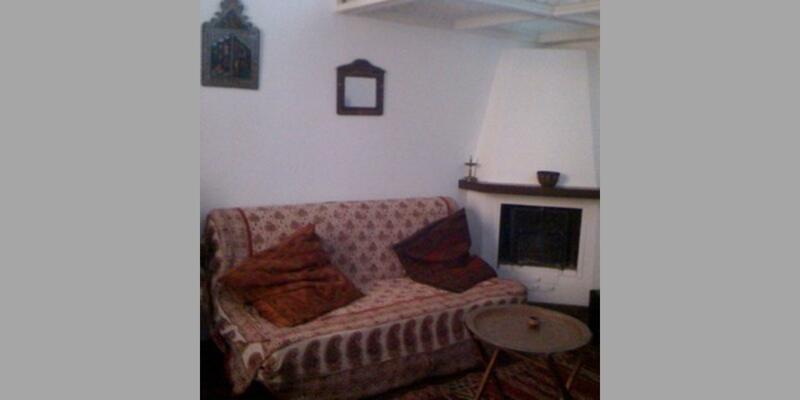 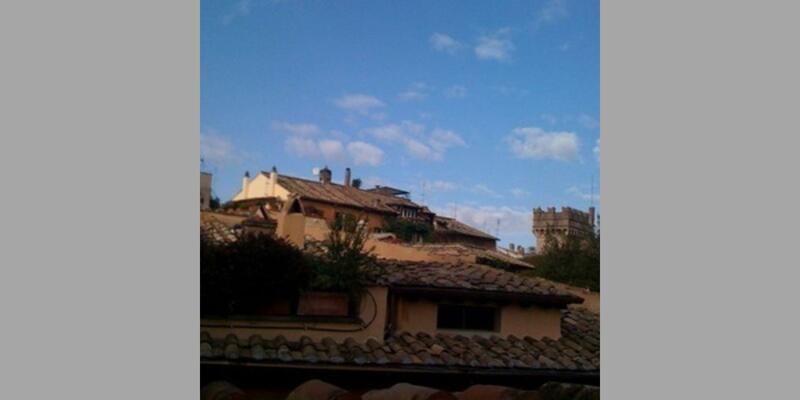 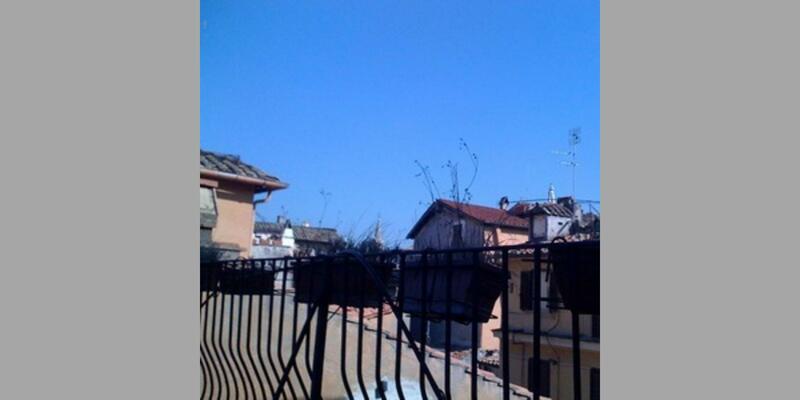 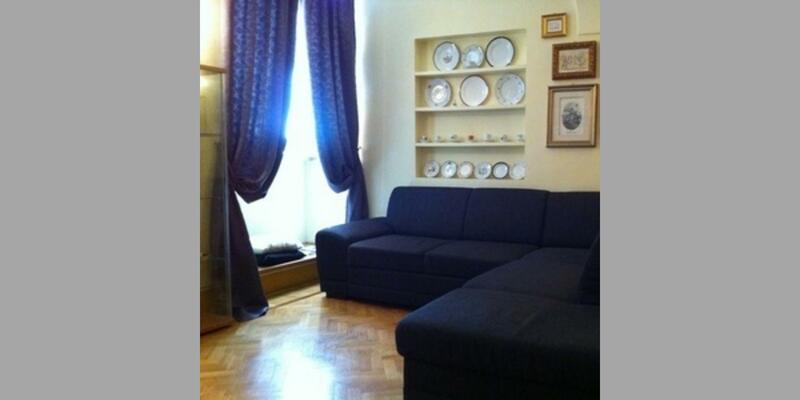 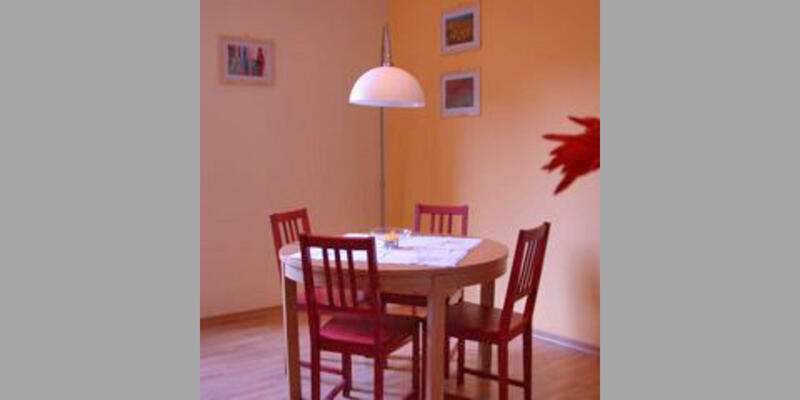 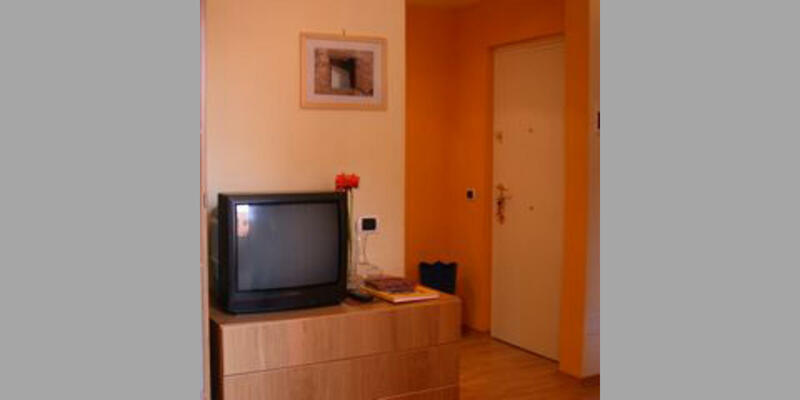 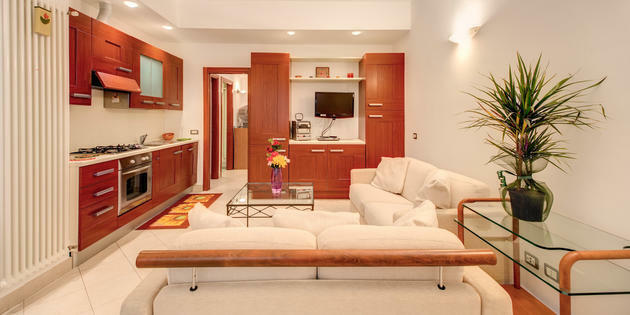 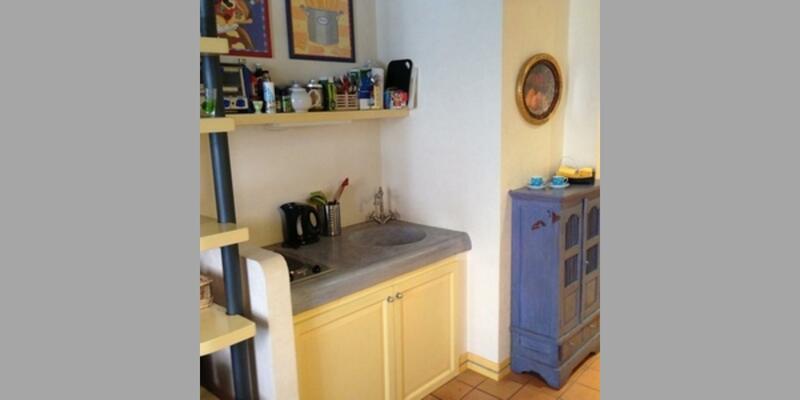 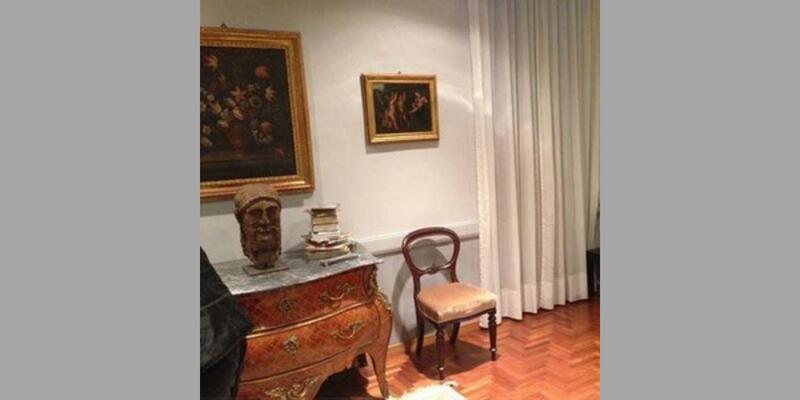 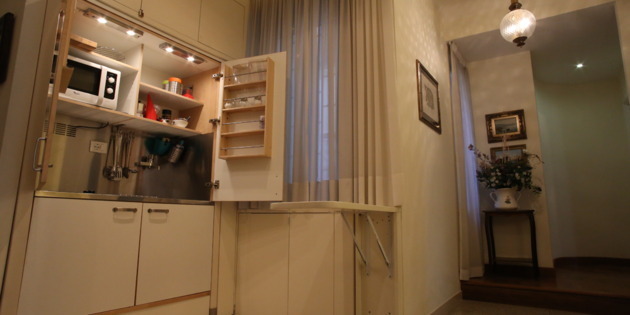 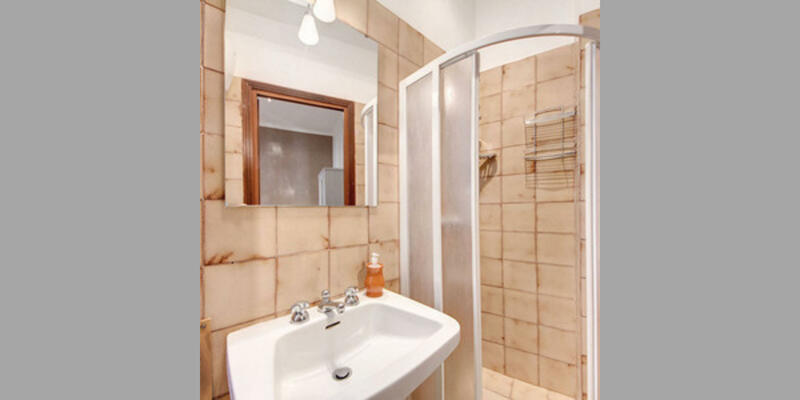 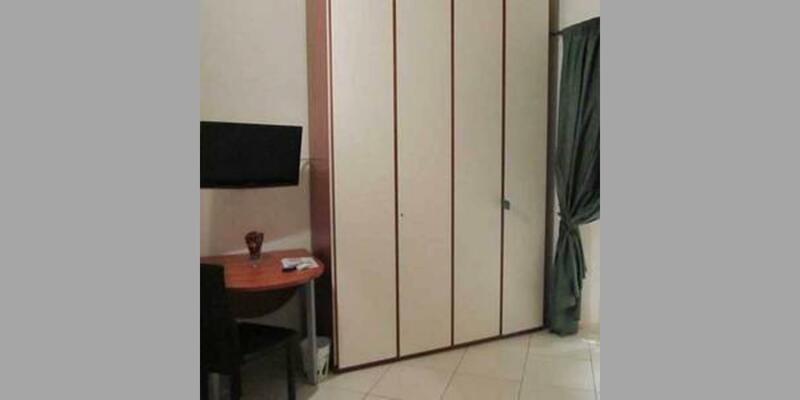 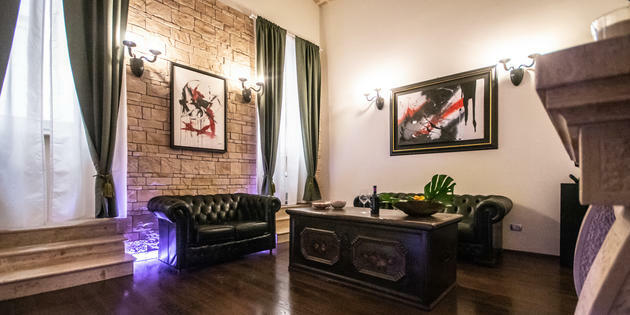 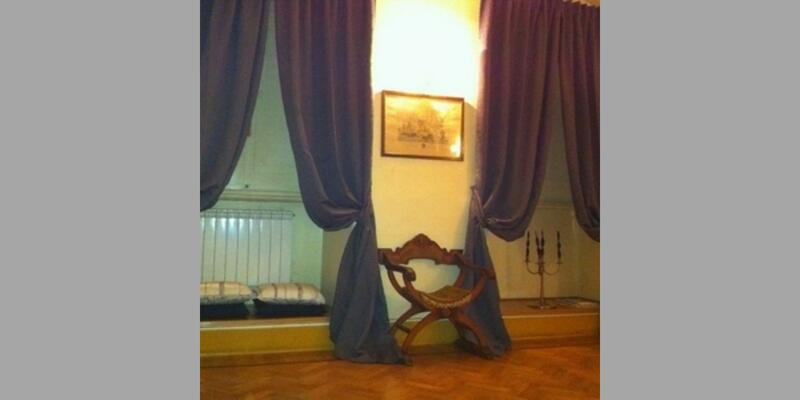 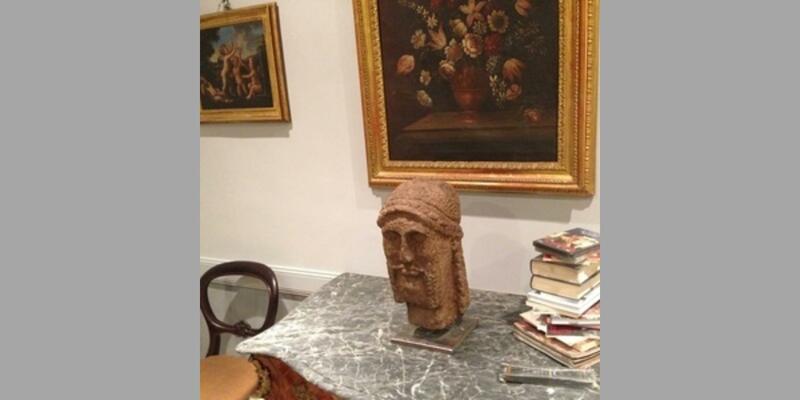 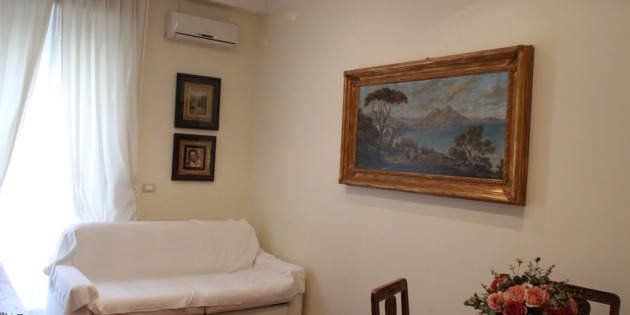 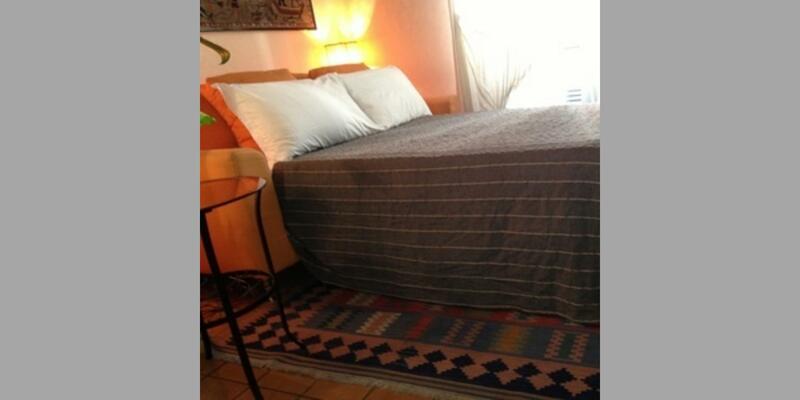 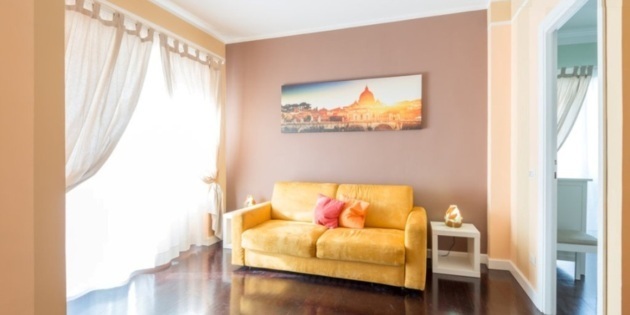 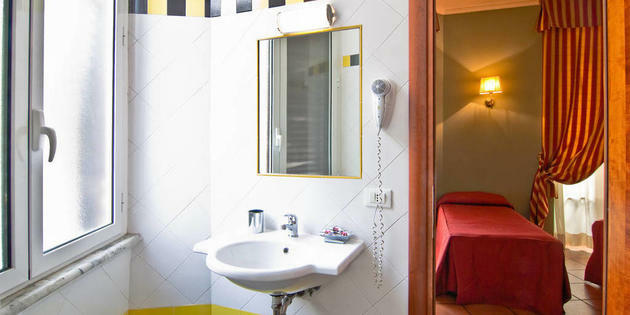 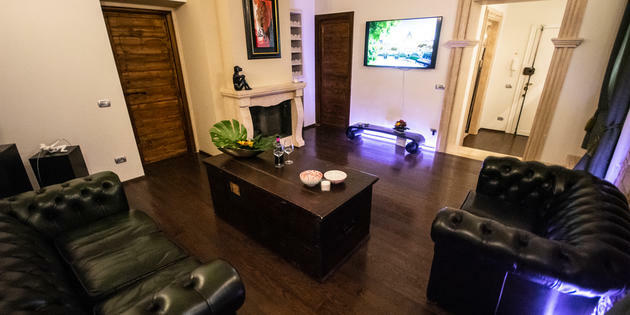 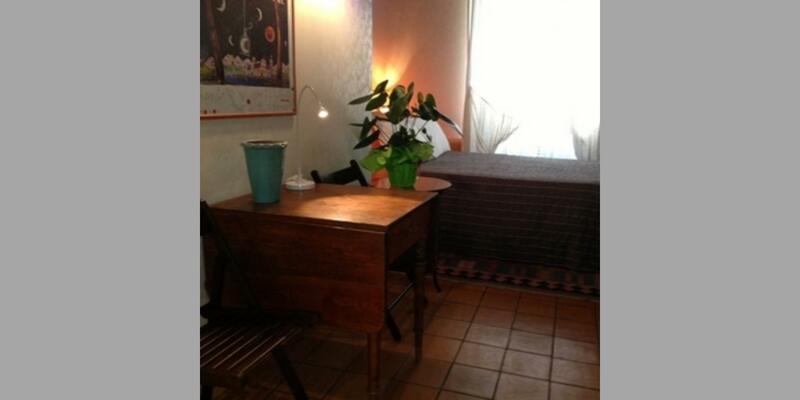 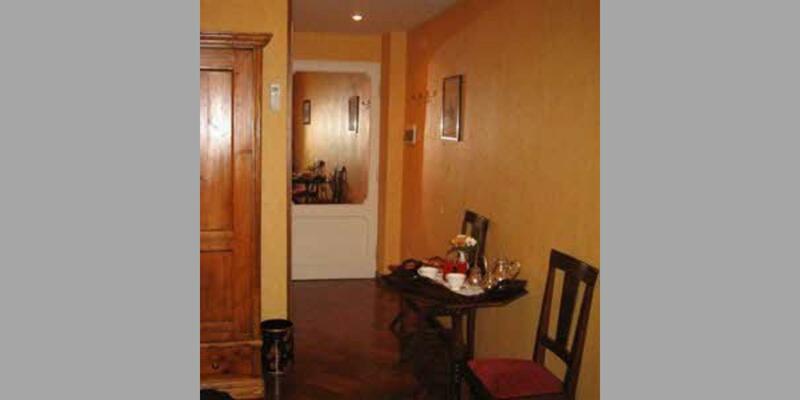 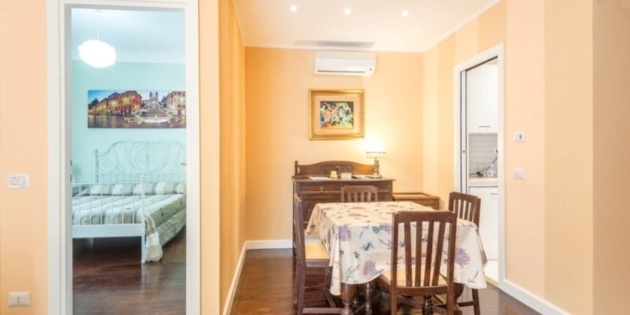 This apartment is in fact in the picturesque and lively district close to the Vatican, dropped in a typically Roman.